Colorado Tenant Screening is a process which allows landlords to find out information on their tenants in order to make sure they have the prime candidates for renting. It is important for landlords to be able to rent to people that are an ideal match, who will be reliable on making their payments and respectful on maintaining and keeping up the unit. The best thing to do for any Colorado Tenant Screening is to avoid any discriminatory charges is to keep the process consistent. This can keep the landlord’s standing good and the discrepancies to a minimum and as well as avoid miscommunications in the long term. AAOA Offers the Best Colorado Tenant Screening Background Checks! Landlords will almost always require a tenant screening, and if they don’t they may not be a very secure place to rent from. As a tenant, it is important to be on board for any form of screening. Refusing to complete the tenant screening can result in the landlord declining the application and makes the tenant seem as though they have something to hide. Validity of the tenant’s name, making sure their identity lines up. The importance of having the correct name on housing and government documents goes beyond simple Colorado landlord and Tenant laws. Social security number will help the landlord run a full background check and also aid in making sure the tenant’s identity lines up. Landlords frequently check employment background to ensure how responsible the tenant is in keeping a job. This will often reflect how dedicated or professional the tenant is. A credit history check will oftentimes also take place. This helps ensure that the tenant will actually make their payments efficiently and on time. A criminal history and background check will likely take place. Many landlords try to maintain their rental units to be family friendly and secure, so the routine crime check will not only ensure their safety and that of their other tenants, but also minimize the chance that any sort of illegal activity will take place on the premises. The American Apartment Owners Association provides tenant screening background checks nationwide. 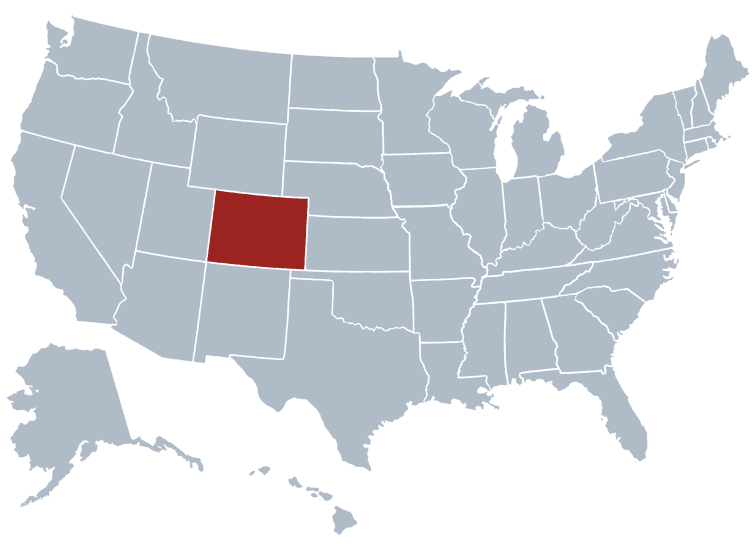 Looking for a tenant screening report in a state other than Colorado? Visit our Tenant Screening Background Checks page to learn more.